Learning or training is a journey of experience, which is a lifelong process. A man is born as a student and dies as a student, this is reality. To organize a mass training program with a special motto, fills a new spirit and gives a new experience to the participants. Then the dream to achieve the target looks easier. 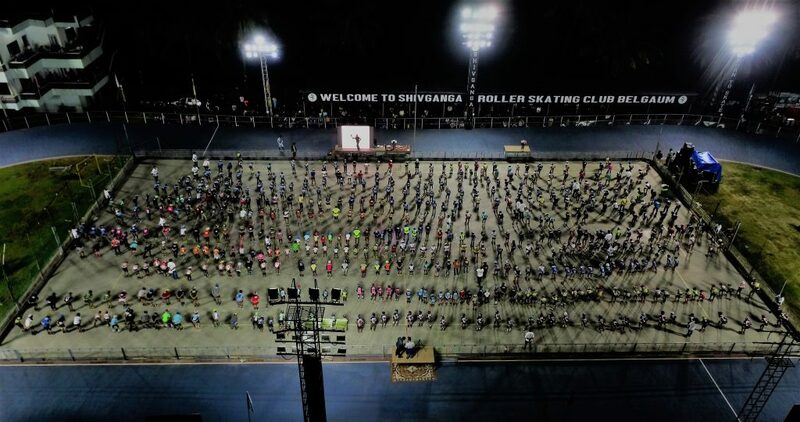 The record for the most number of people participating in roller skating training is 545 and was achieved by Shivganga Roller Skating Club, at Shivganga Roller Skating Club, Belgaum, Karnataka, India on November 11, 2018. 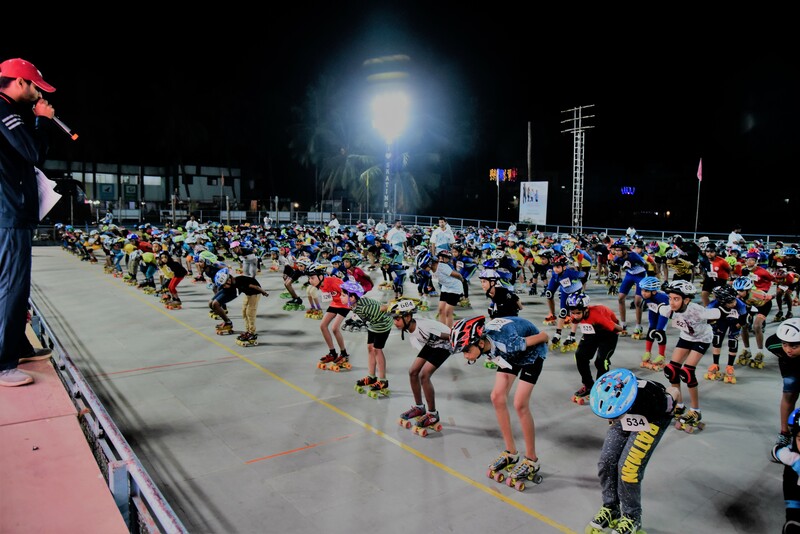 Comments for MOST PEOPLE PARTICIPATING IN ROLLER SKATING TRAINING are now closed.